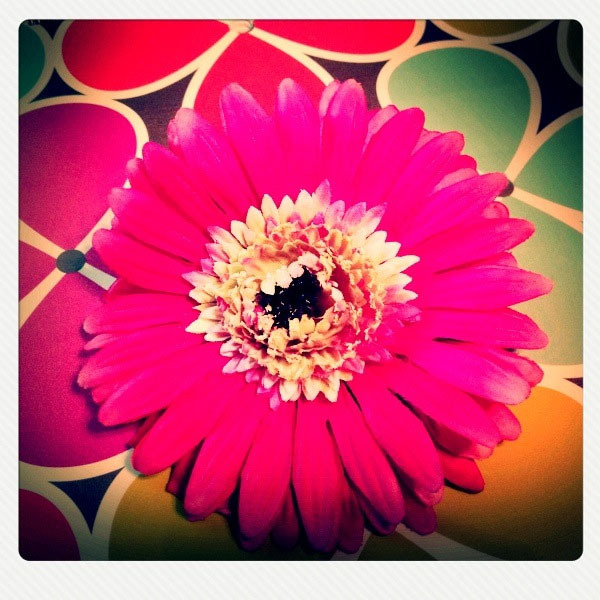 I've just found an amazing camera/phone app I'm in love with. 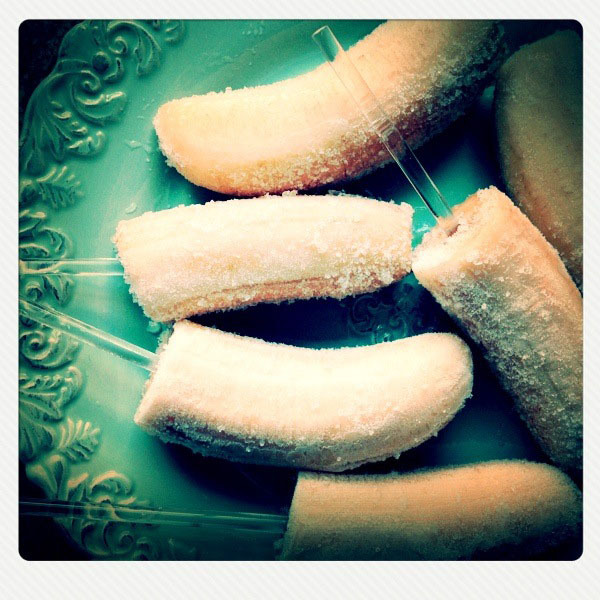 (and slightly addicted to using). so you too can easily achieve the same results I've been posting. 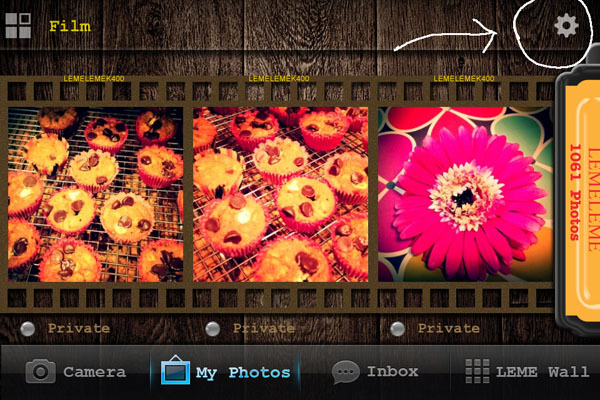 Please Note: This is an actual CAMERA app designed to take photos...NOT a photo editing app. 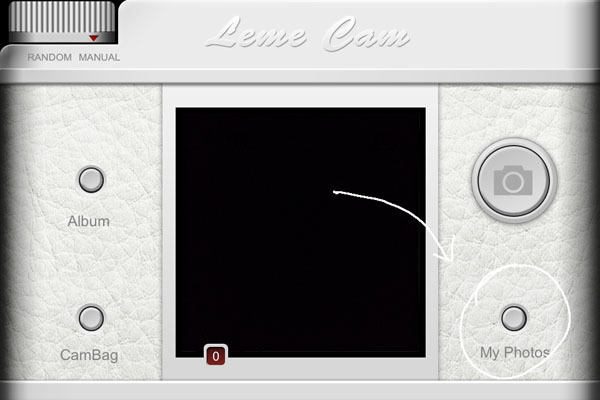 "The heart of Leme Cam is the unique charm found in simple film photography. We urge you to have fun! Capture your style, emotion, and your creativity using our chic, unpredictable, yet delightfully retro “toy” cameras, cool lenses, and funky films. There are no rules. Shoot anything, shoot everything! You never know what amazing pics you’ll get!" 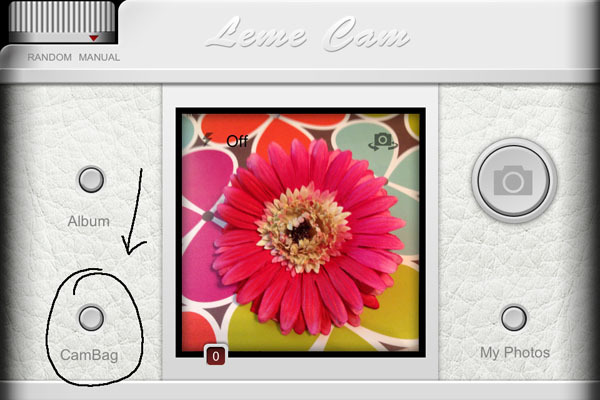 I use the SAME EXACT CAMERA SETTINGS every time I take a picture using Leme Cam. 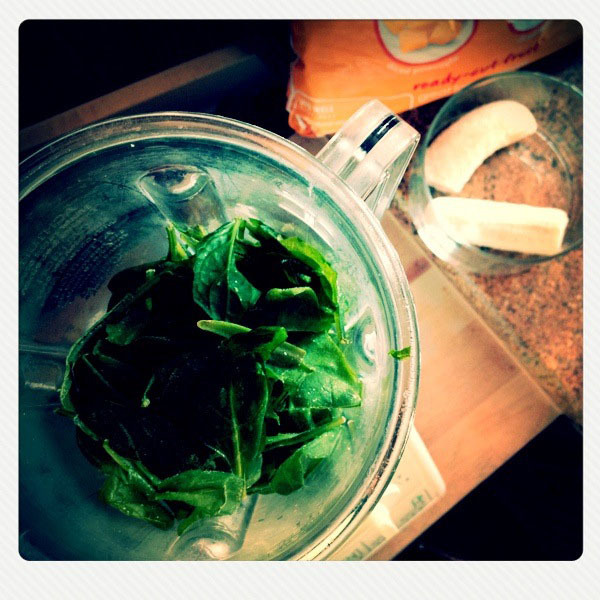 I've tried some of the other options and the polaroid-ish results I'm sharing with you today are my favorite. These are MY personal preferences so feel free to adapt the steps to your own likes. Do this one time and you'll be set every time you open the app. 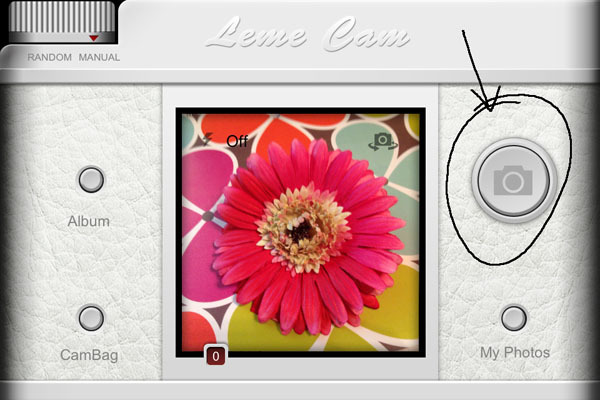 Turn on "BACKUP PHOTOS TO CAMERA ROLL"
Important Note: See the "Random and "Manual" Dial at the top left of your Leme Cam? I leave my dial on MANUAL. 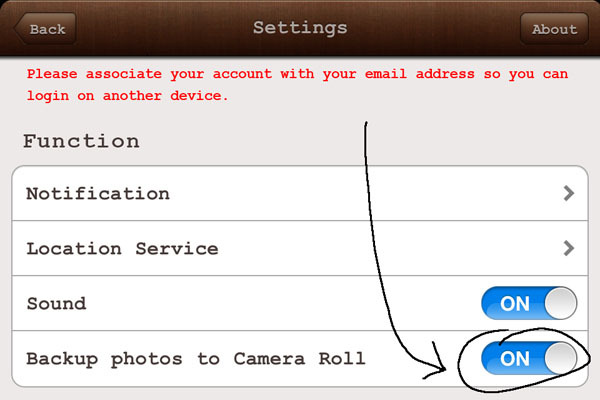 This allows me to take photos using the settings I've chosen. 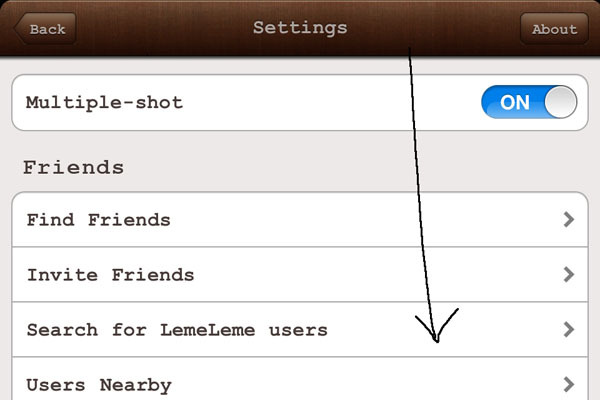 (and the settings I'm about to share with you). 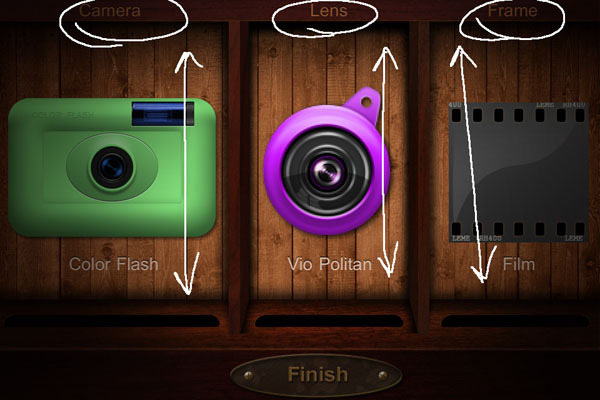 various frames, film and camera combinations every time you snap a photo. 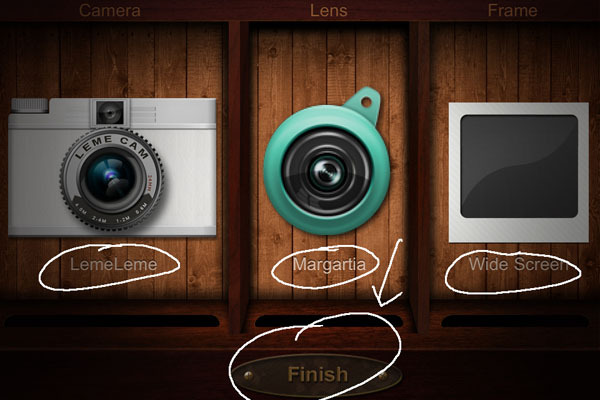 Pick your CAMERA, LENS and FRAME from a variety of options. 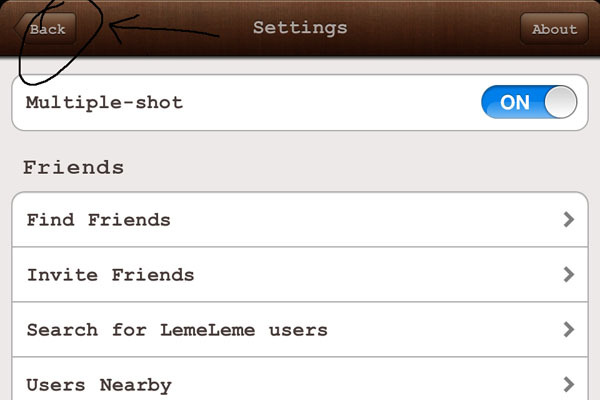 Have fun playing around with all of the options Leme Camera offers. 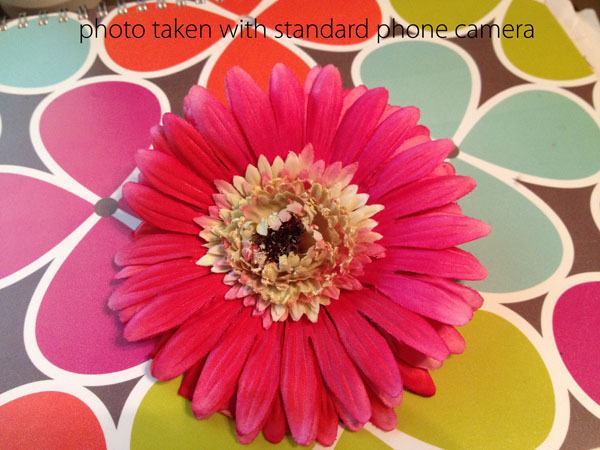 Perhaps you'll create your own signature "go-to" camera settings. 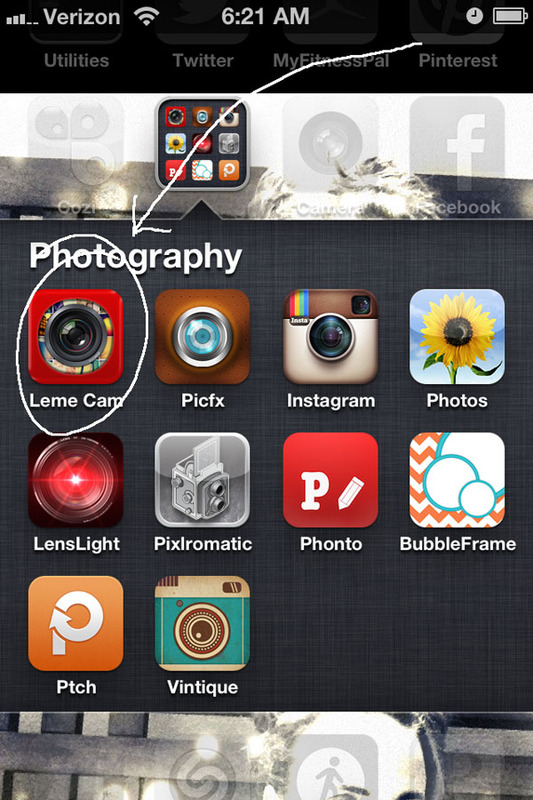 • Taking photos indoors using harsh lighting still produces cool results with Leme Camera. With that said...my favorite photos are outdoorsy - the settings I've shared today have a "vintage-blue-ish" tint to them and make photos of nature and images captured outside look especially pretty. 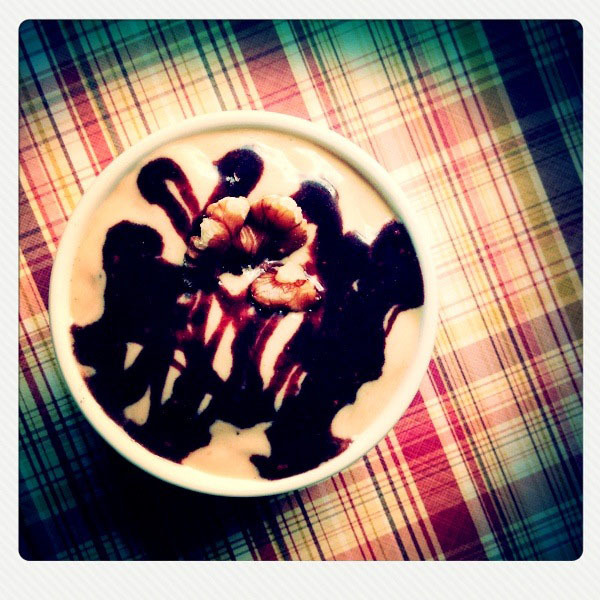 I pretty much use Leme Cam to compensate for the potential of underexposed photos.